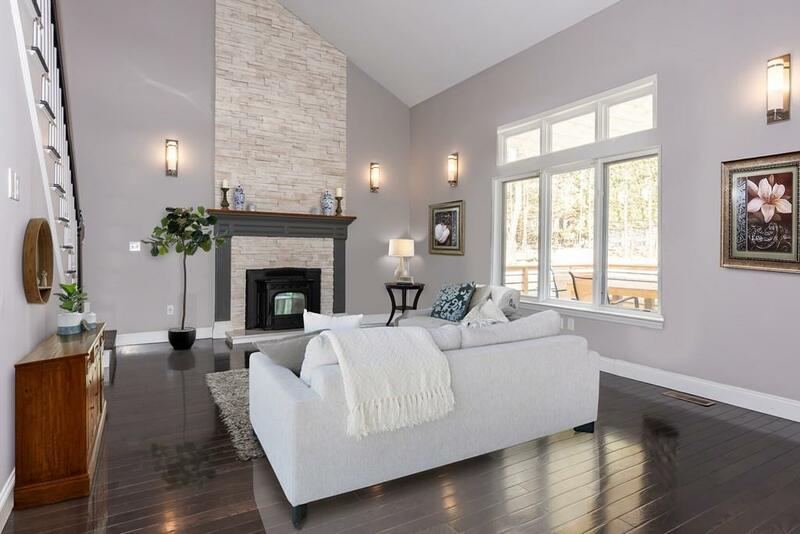 MODERN LUXURY IN A DELIGHTFUL NEIGHBORHOOD...A BREATH OF FRESH AIR IN MCAFEE FARM! 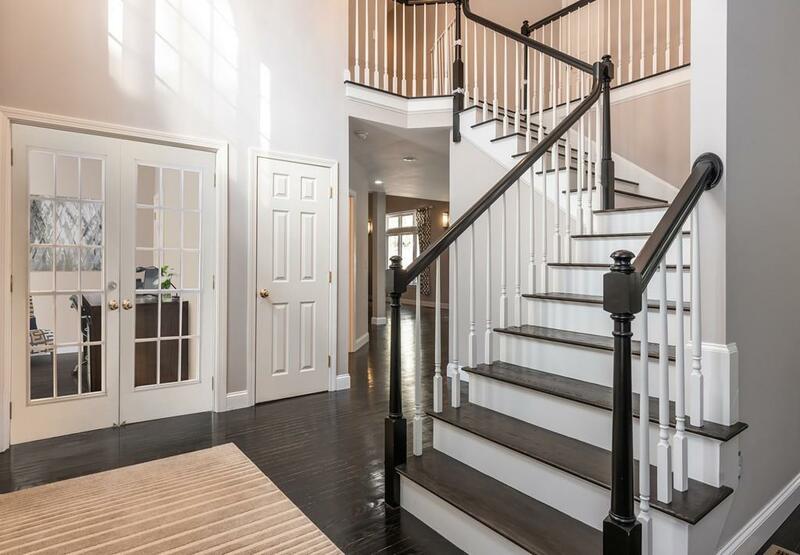 Step onto the farmers porch & into a dramatic, two-story foyer. A home office with French doors can easily be converted to a first floor guest-room with adjacent bathroom. At the heart of the home, prepare meals in a chef-worthy kitchen while friends gather in front of the floor-to-ceiling stone fireplace under soaring vaulted ceilings. 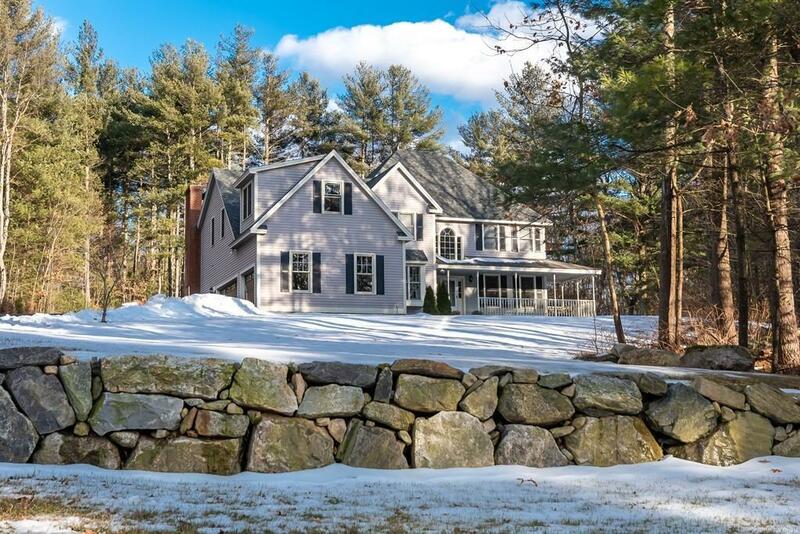 Entertain on a huge deck that spills onto a large flat yard, surrounded by majestic trees. Hang out in a newly finished four season room with three exposures. Take either staircase to a second floor with amazing livability. A luxurious master suite with new bathroom & huge walk-in closet is just the beginning. Three additional bedrooms are bright & cheerful & share a beautifully renovated bathroom. A new roof, updated systems & renovations galore make this an opportunity for CAREFREE LIVING!